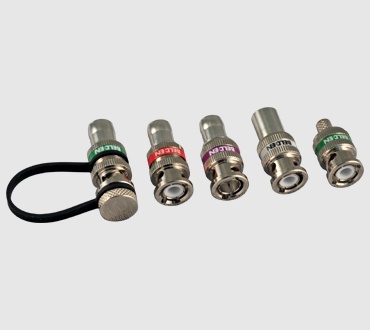 In 1995, Belden first launched award-winning digital precision video coax, 1694A, which is still relied upon as the world-wide broadcast cable standard today. Now that technology has expanded to even higher resolutions, requiring more bandwidth, Belden has upgraded many of those cables to 6 GHz and has introduced a full line of 4K UHD Coax Cables for 12G-SDI. 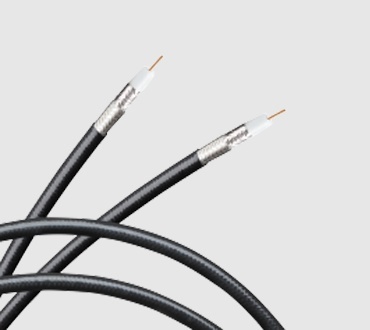 Belden 75 Ohm Video Coax Cables, ranging from 12 GHz to 3 GHz, ensure reliable signal integrity and exceptional quality. 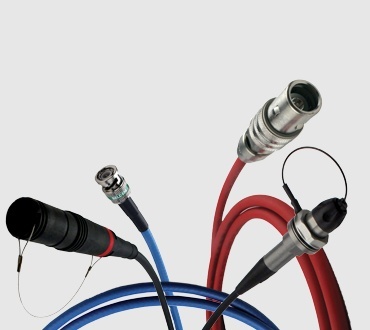 No other cable manufacturer has invested in this technology like Belden has, so no other manufacturer can assure you beyond-high-definition performance like Belden. Specially formulated gas injected high density foam polyethylene is more crush-resistant than standard polyethylene. Even with rough handling during installation, it resists deformation and maintains impedance and return loss characteristics. Belden's skin/foam insulation process provides the right amount of conductor adhesion for easier stripping and improved connector reliability. Compared to SMPTE's return loss limit, Belden's Precision Video Coax provides significant RL headroom to account for potential losses elsewhere in the transmission line.